I have been trying to call all morning and it just rings and rings and rings. I guess I will be ordering breakfast from IHOP. Found this gem by accident. Great food quick, and great prices! Daughter wanted a chilli cheese dog. they need to change their french fry grease more often, the burgers are real and cooked on a flat grill as well as the onions and peppers any way you want. 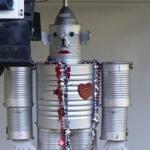 Great food, friendly throwback atmosphere! Don’t hesitate to give them a shot. I had the double hamburger and it was amazing. The fries were perfectly cooked and tasted great after a light salting. This is one of my favorite late night spots for a burger. I usually get the triple with extra onions. You can't beat their tots or onion rings. Throw a little of their chili on top of your burger for an extra punch of flavor. Simple small hamburgers cooked with onion. Good chili but a little bland. Chili powder and hot sauce were available. Great hole-in-wall atmosphere. Small diner very friendly people. Will be back again. Local hamburger stop for all of who live in Kansas City. Made to order with the best French fries in town. 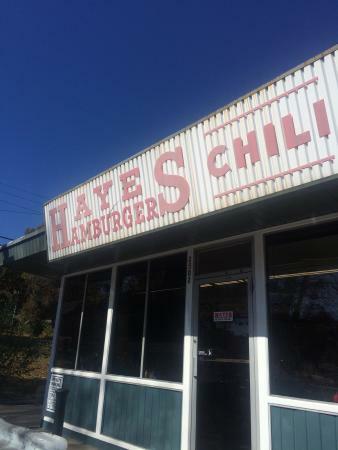 Get quick answers from Hayes Hamburger & Chili staff and past visitors. Fairly sure that they serve everything on their menu 24/7. May be that biscuits and gravy have a cut off time, but I'm just not sure.